Is there a better alternative to Navicat Data Modeler? Is Navicat Data Modeler really the best app in Applications category? 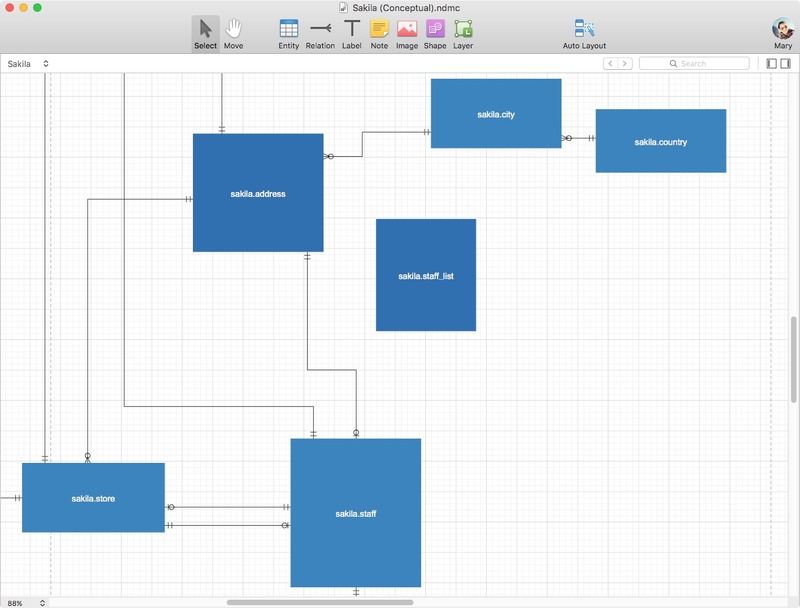 Will Navicat Data Modeler work good on macOS 10.13.4? Navicat Data Modeler is a powerful and cost-effective database design tool which help users build high-quality logical and physical data models. It supports various database systems, including MySQL, Oracle, SQL Server, PostgreSQL and SQLite. 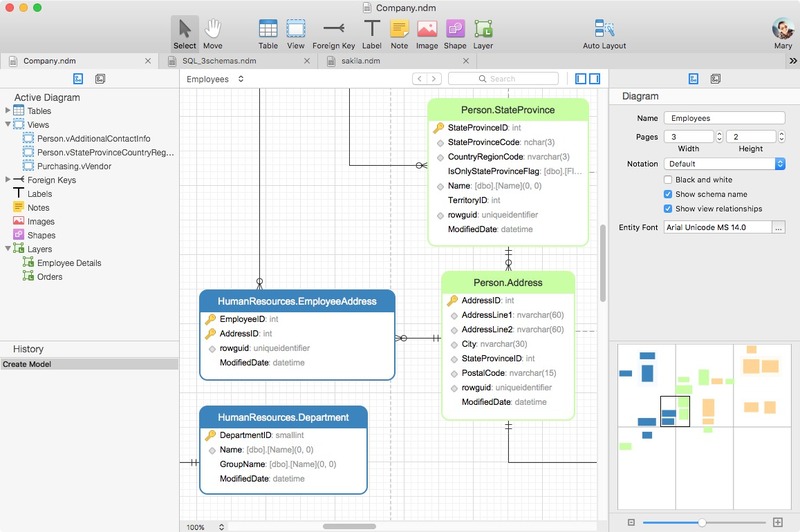 Navicat Data Modeler allows users to visually design database structures, perform reverse/forward engineer process, import models from ODBC data sources, generate complex SQL/DDL and print models to files, etc. Minor bug fixes & stabilization. Navicat Data Modeler is available for two platforms: Microsoft Windows and Mac OS X. 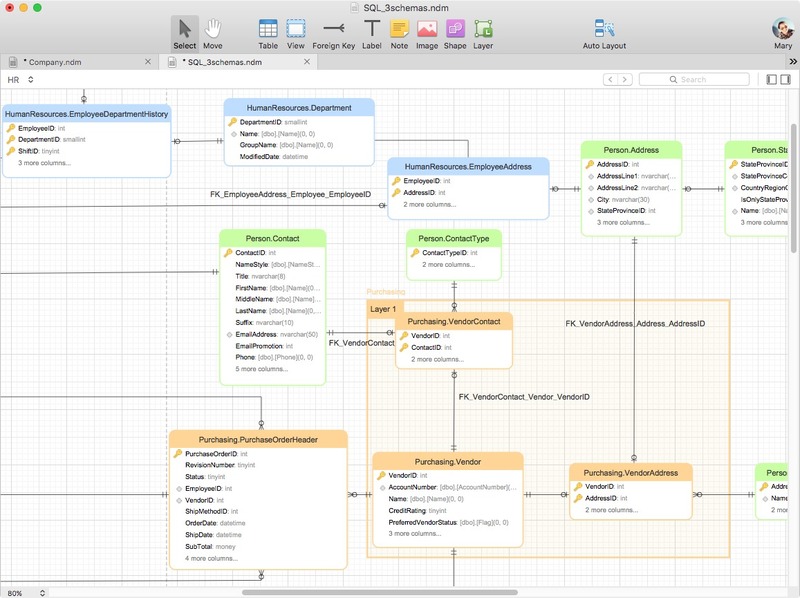 With Navicat Data Modeler's features, users can simplify the task of creation of complex entity relationship models and generate the script SQL with a simple click.